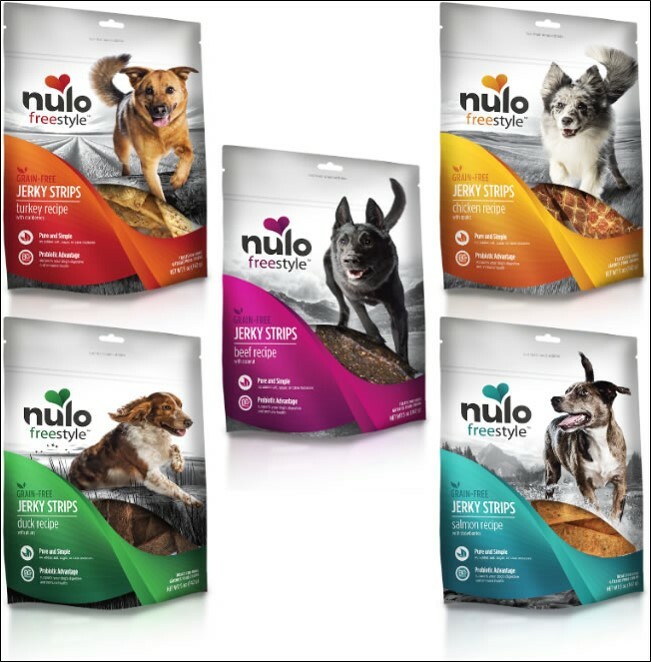 Nulo Freestyle Jerky Strips are an ideal treat for your best friend! Tear into pieces to use when training or reward whole. They are made with whole food ingredients and no added sugars or cane molasses – to give your good pup more of what he needs to thrive and less of what he doesn’t. Nulo's tasty treats prove that you can give rewards and feed healthy at the same time! Supports your dog’s digestive and immune health. Feed as a tasty reward for dogs of all sizes and ages. For maximum freshness, reseal after opening. Treats should be fed within 30 days.